Brain Injury Canada - Zehr Insurance Brokers Ltd. Brain injuries can forever change one’s life in an instant. Zehr Insurance is honoured to appoint the Brain Injury Canada as our corporate disignate charity. Improving the quality of life for all Canadians affected by acquired brain injuries and promoting its prevention. A concussion is a type of traumatic brain injury. Concussions are caused by a bump or a blow to the head. Even a “ding” or what seems to be a mild bump or blow to the head can be serious. 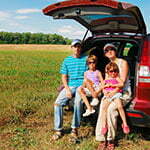 At home and elsewhere: Use seat belts in motor vehicles, and proper child seating. Do not drive under the influence of drugs or alcohol. Wear a helmet and safety equipment during fast moving activities. Make living areas safer for children and seniors. Use safety rules to keep children away from dangerous situations. 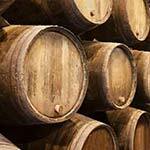 Practice common sense and be aware of possible risks. A commonality of experiences exists between the two organizations, thus Zehr Insurance Brokers supports and promotes the Brian Injury Canada (BIC). Brain injuries may be acquired through sickness, disease and trauma. 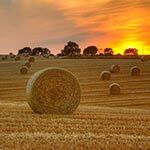 These aspects of life have personally touched several of the people at Zehr Insurance Brokers. Through these experiences we have learned that our involvement with the BIC is a great way to connect with a group of individuals who share our passion for awareness and prevention. Brain injuries are not just caused by accidents and these injuries take many different forms. Some injuries may be treatable while others are not. That is why brain injury rehabilitation research is so important, because not all of the cures have been discovered yet! There is so much more about the human brain that organizations like the BIC are determined to discover. Our Annual Poker Run & Car Cruise. Sharing a passion for classic & vintage cars with our clients- every June we organize a poker run & car cruise. Vehicles register in Listowel and tour through beautiful, rural southwestern Ontario with refreshment stops at our branch offices culminating with a rally, prizes and BBQ lunch at our New Hamburg head office. All proceeds of the event go to BIC. “Helmets for Life” which promotes awareness of concussions and brain injuries through education as well as brain injury prevention by encouraging the use of helmets in sport. 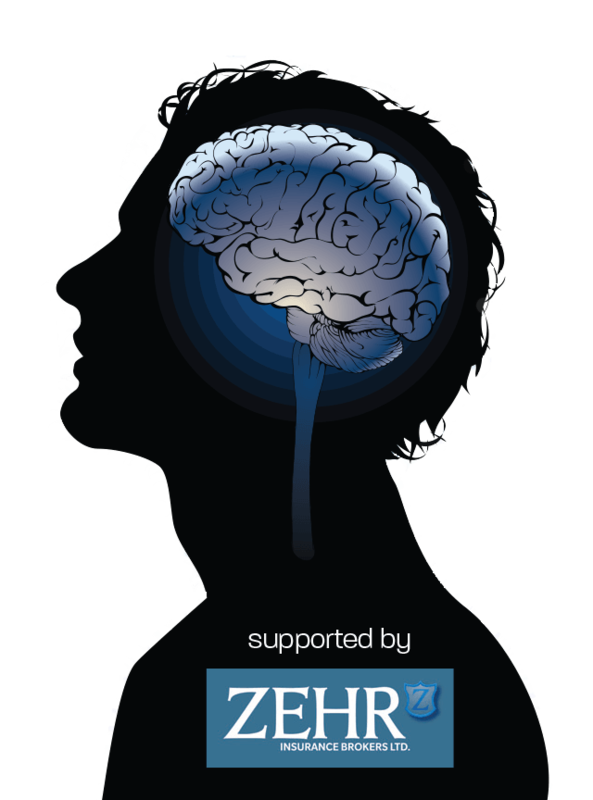 Zehr sponsors many local sports teams that share our goal of brain injury prevention and promotion of the BIC in the hope that donations are raised to help those in need. 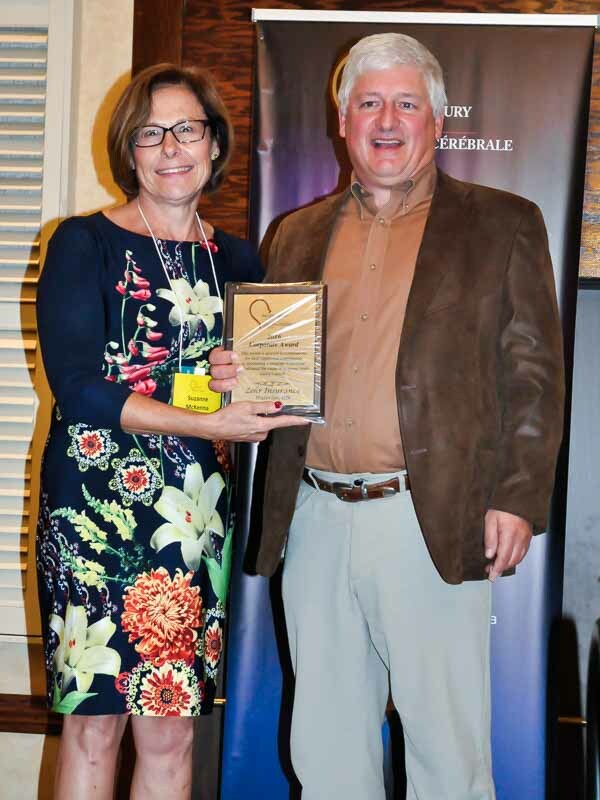 Zehr Insurance is the proud recipient of the 2016 Brain Injury Corporate Award. 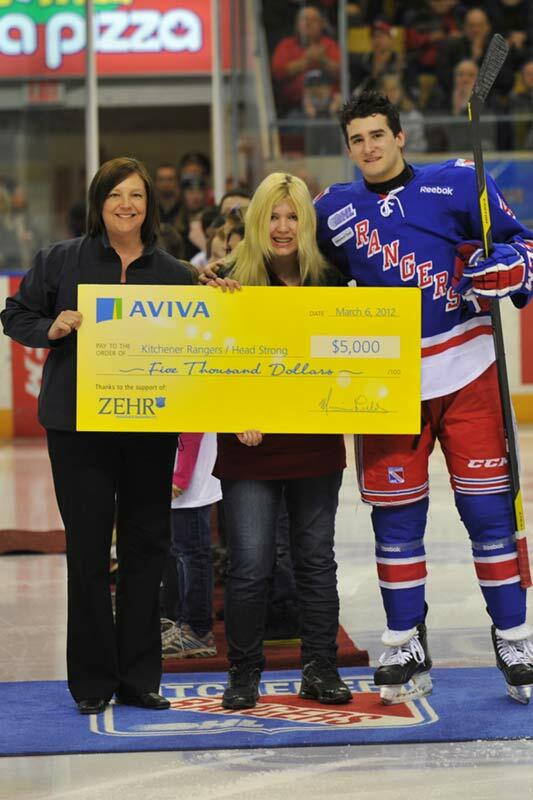 Previously, on March 6, 2012, along with Aviva Insurance, Zehr Insurance presented a cheque for $5,000 to Kitchener Ranger Ben Fanelli and his Headstrong Foundation after a national top 10 finish in the Aviva Community Fund. This was our first initiative of Brain Injury Canada and a great success!